Julia Plevin is the founder of The Forest Bathing Club and author of The Healing Magic of Forest Bathing. She designs and guides transformational eco-spiritual experiences around the world. She has more than a decade of experience guiding individuals and groups of people into the forest, where the practice of shinrin-yoku helps calm the mind and create space for wellness and prosperity. Through studies with Shamanic Reiki masters, Shugendo Buddhist monks, Mayan elders, Bhakti yogis, and Renewal rabbis, she has developed a unique program that both respects and transcends tradition and brings us back into direct connection with Source. Julia is passionate about empowering people to tap into Nature as a way to heal themselves and the Earth. 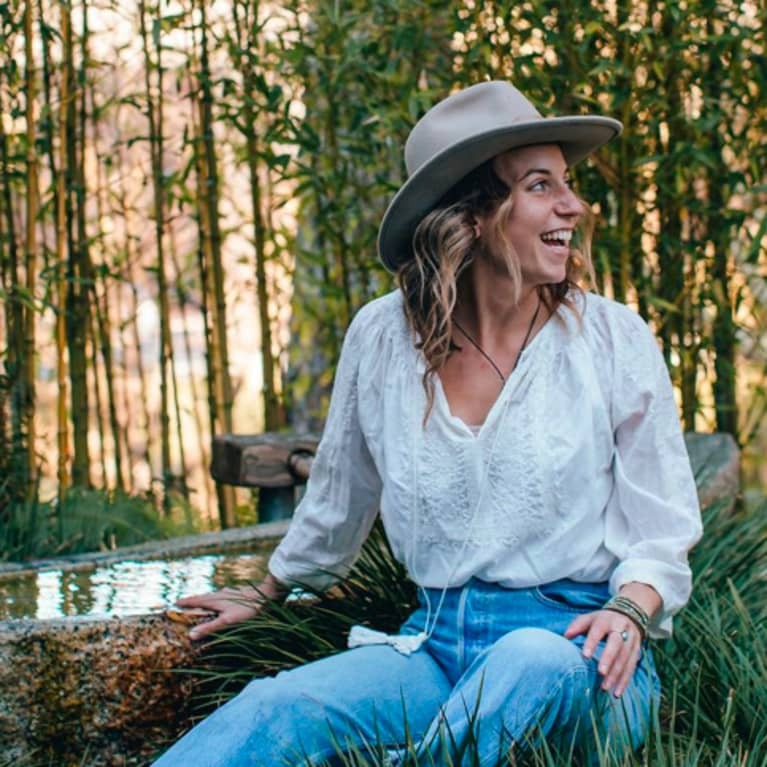 Her work has been covered widely in outlets such as CNN, Outside Magazine, Business Insider, The New Yorker, and Sierra Magazine, and the Forest Bathing Club has more than a thousand members from around the world.